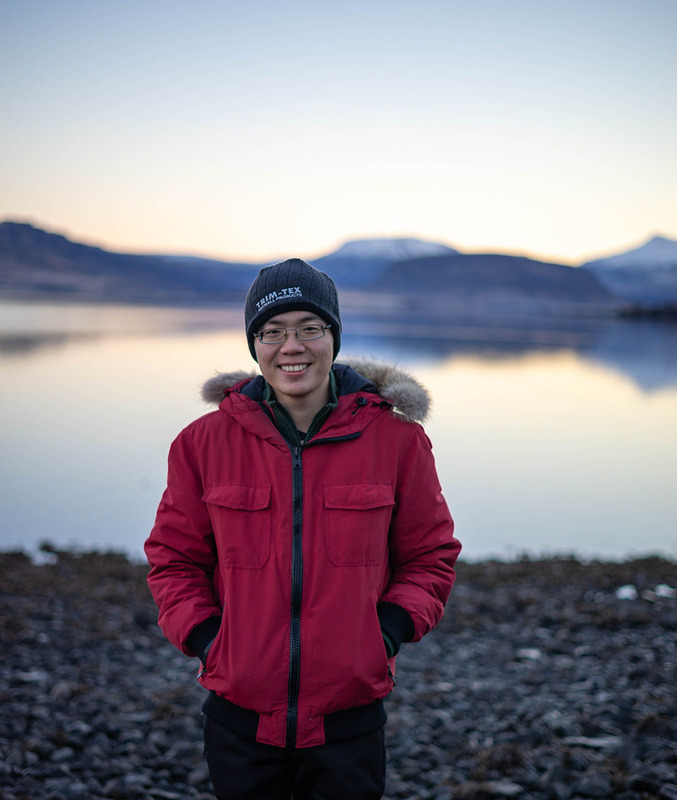 I am a full stack developer residing in the Toronto/Hamilton area in Ontario, Canada. 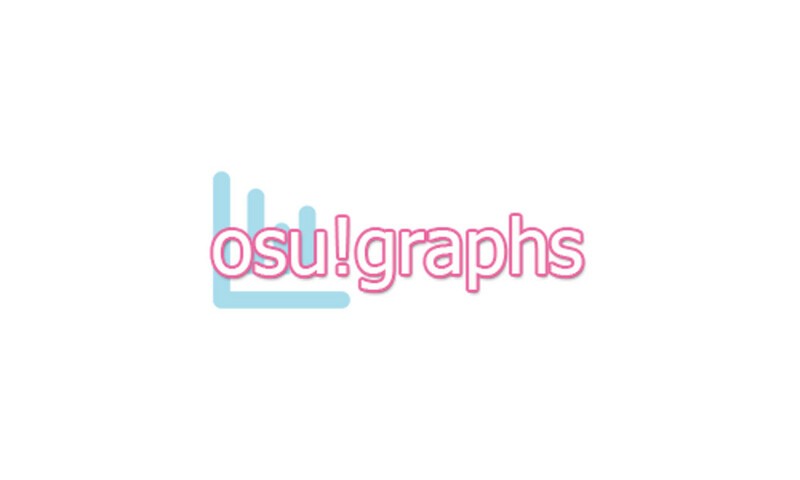 Currently, I am in my final year in the computer science program at McMaster University. I have 3+ years of professional working experience both at a successful start up and a large corporation. Aside from development, I love to spend my time playing table tennis, traveling, taking photos and creating music. Innovated by creating Tools that addressed various pain points of the Team. Winner of the internal Web Development Innovation Challenge. Developed and deployed a secure and scalable application using Python, Django, PostgreSQL and RESTful APIs. Demonstrated technical leadership though mentorship, and ensured a high standard of code quality within the team by establishing good practices and habits. Developed and maintained an catalogue website using PHP. Achieving number 1 Page Rank for our search Term. Reaching out to many potential customers. Designed the company logo and marketing material using Adobe Photoshop and Microsoft Publisher. Demonstrated strong organization skills and communication skills with my assistance with sales. 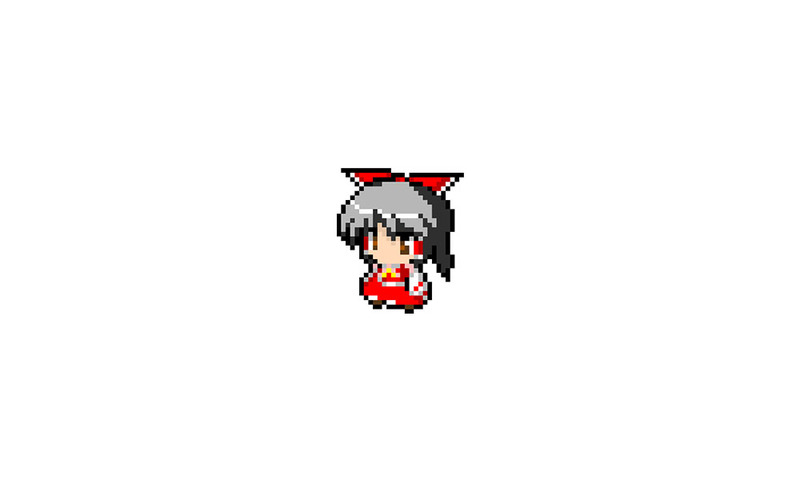 Touhou 1cc Tracker is a progress tracker for the Japanese bullet hell game Touhou. Simplies tracking and sharing of achievement across multiple games. 50+ monthly users in this small community. Final project for the course "Web Systems and Web Computing" built using mapbox, PHP, and MySQL. 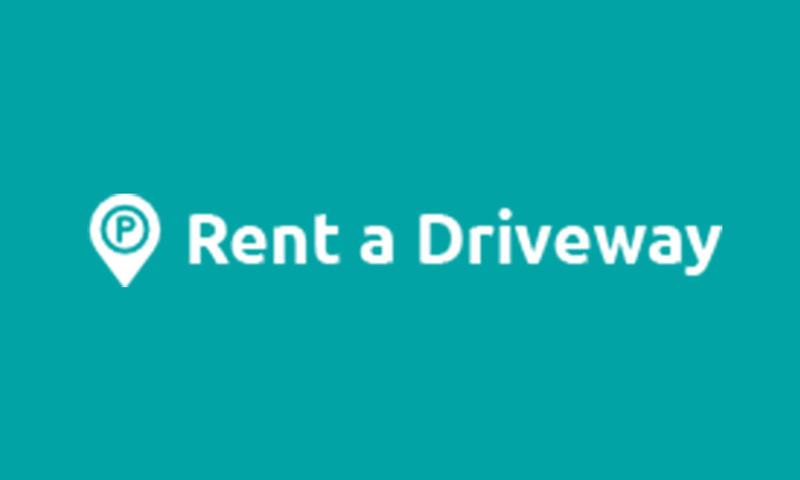 Users are able to register/login, list parking spaces for rent, or search for parking spaces near them using a variaty of criterias. 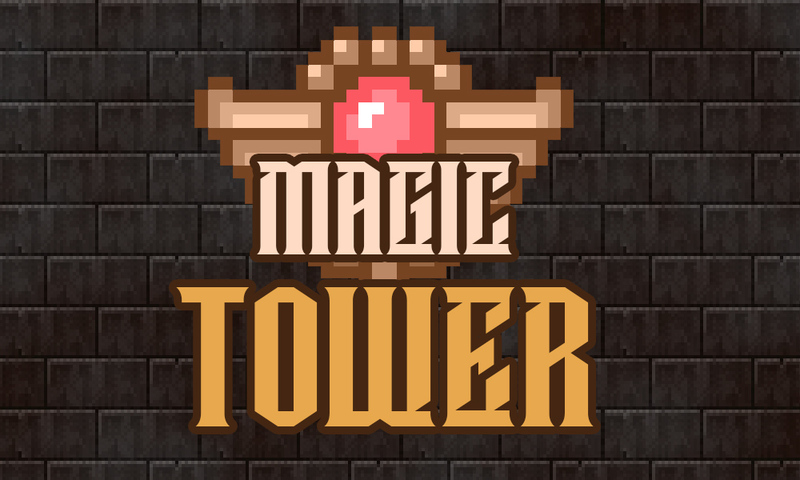 Magic Tower is a simple puzzle RPG game built from scratch using C++ and OpenGL. The player navigates through the tower collecting power-ups and defeating monsters. 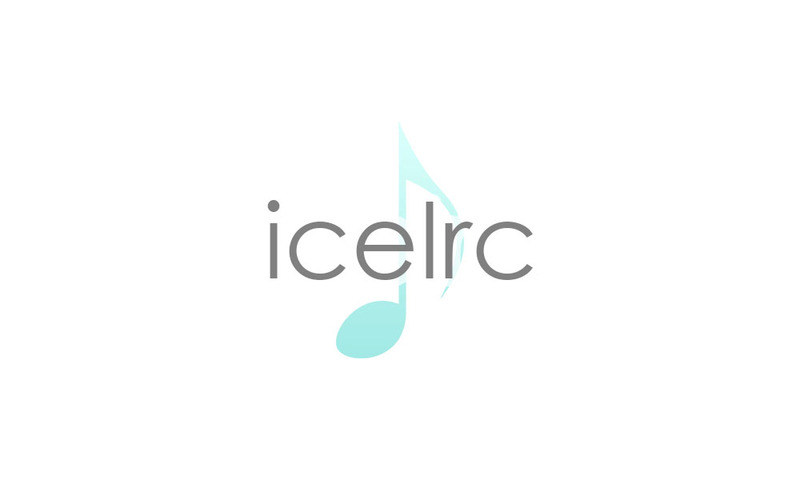 Ice Lrc is a tool that checks your music library and finds matching lyrics by using mutagen to get ID3 info, then Google search API and Beautiful soup for search and scraping, and finally embeds the lyrics into the file itself. 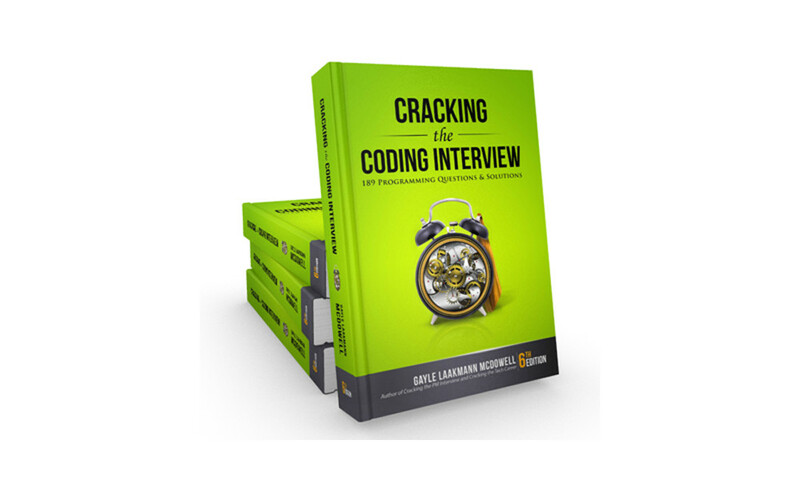 An on going compilation of my solutions to questions from "Cracking the Coding Interview" by Gayle Laakmann Mcdowell written in python. 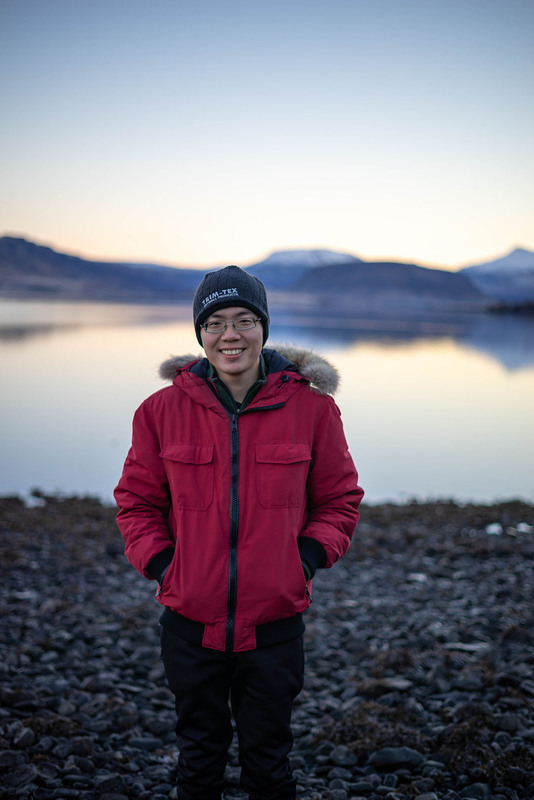 Copyright © 2018 David Jiang. All rights reserved.